Micro Titan frames are surprisingly light and flexible, making you forget that you’re actually wearing them. Designed and manufactured in Japan, Micro Titan frames are made out of ultra light beta-titanium, allowing flexibility and superior comfort all day long. 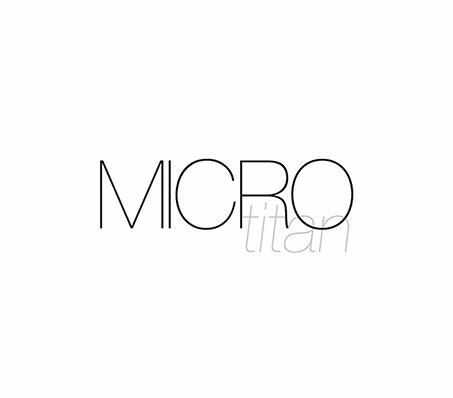 Micro Titan eyewear is perfect for those seeking a minimalist look to complement their lifestyle.